When it comes to food and wine matching, the best of us know that sometimes it can be impossible. There are so many nuances in flavours, aromas and textures to consider for the perfect match. In Rioja, a group of local men got together to solve that problem. They were members of a Gastronomic Society where men with a serious passion for food and wine met regularly to cook, eat and drink. 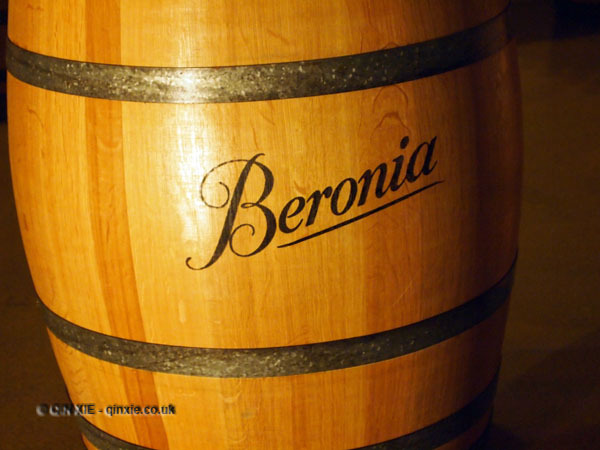 Collectively, the men created a new wine estate – Bodegas Beronia. The aim was to create fine Riojan wines, made in the traditional style, that would go perfectly with the food that they were eating.